We are thrilled to be able to offer tea enthusiasts a distinguished grouping of the Wu Yi Shan oolongs. It is not often that such a fine selection of these teas can be purchased from one well-sourced place in the West. For lovers of Chinese oolongs, Wu Yi Shan oolongs or yan cha hold a special place. 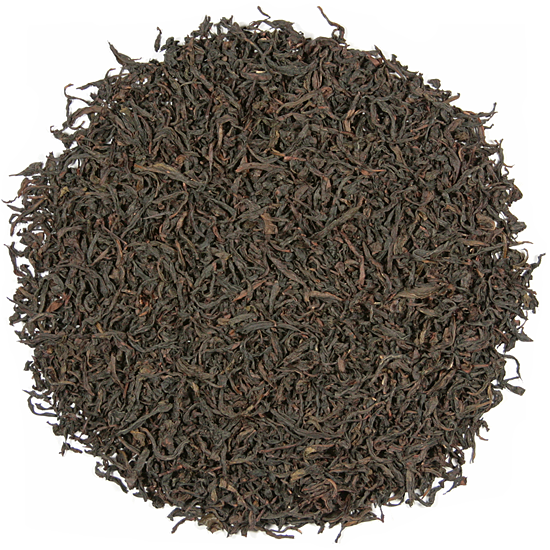 Also known as cliff tea or rock oolong, these teas are a distinctive family of dark, strip-style oolongs within the oolong class of tea. They are easily recognized by their appearance. Unlike semiball-rolled-style oolongs, yan cha leaves are not connected – they are plucked and processed individually, which yields long, thick, strip-style single leaves. 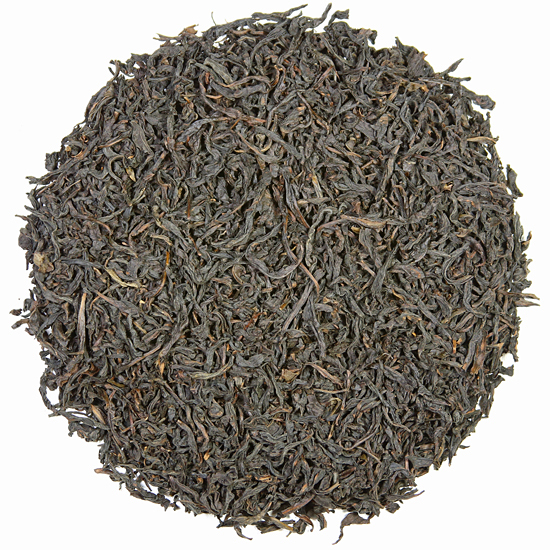 Yan cha are dark in appearance, and are at the extreme end of partial-oxidation: 70-80%. They are traditionally given a light, medium or heavy roasting over charcoal ember fires. Yan cha represent the best in traditional, old-style Chinese oolongs, and were the favorite of emperors and Chinese scholars. The flavors of these teas, while filled with nuance and character, are strong, powerful and mouth-drenching, and not for the faint of heart. Prefer bourbon over gin? Steak over chicken? Espresso over latte? 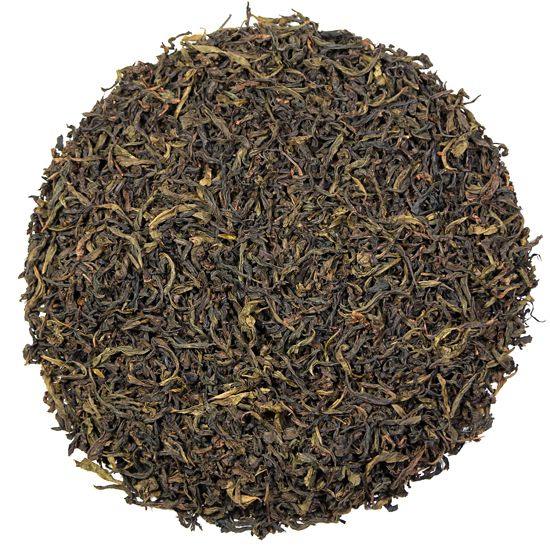 Then Wu Yi Shan oolongs may be the tea for you. The Wu Yi Shan region in northern Fujian Province is famous for its collection of rare varietal tea bushes that grow throughout this rocky landscape of cliffs and peaks. It is estimated that close to one hundred distinct named varieties of Camellia sinensis tea bushes have been identified there. 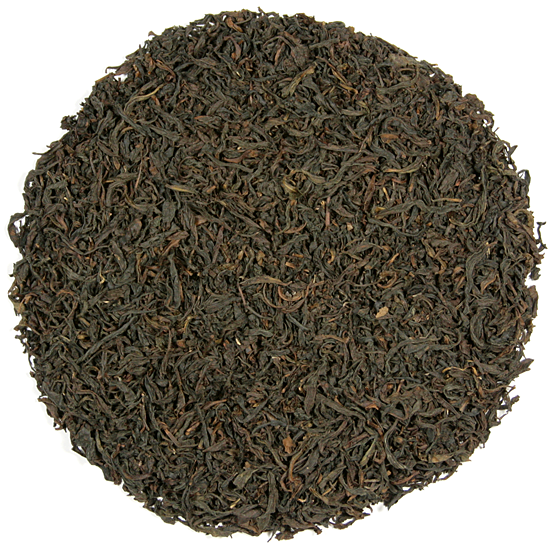 Each named variety of tea bush produces a fine and noble tea that is named after it, such as Da Hong Pao, Tie Lo Han, etc. 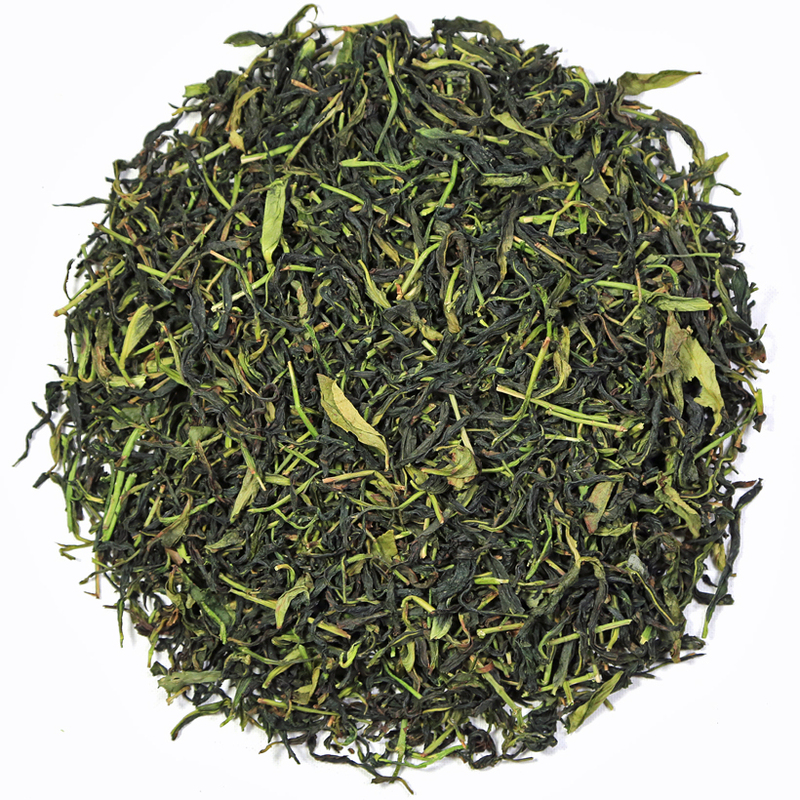 This unique naming and identification happily provides yan cha fans with much to sample and discuss. Many of these tea bushes are old (some are over fifty years in age) despite the fact that their roots are grounded into threadbare patches of soil among the high cliffs of this mountainous area. Because of this difficult terrain, most of these tea bushes are rather scraggly in appearance and produce a very small quantity of leaves (as compared to the lush growth and full yield of tea bushes in maintained tea gardens). Yan chas are influenced by the minerals in the soil where they grow – the unique terroir of the Wu Yi Shan region is like no other in China. The soil is composed of broken bits of rock shards rather than rich garden loam. 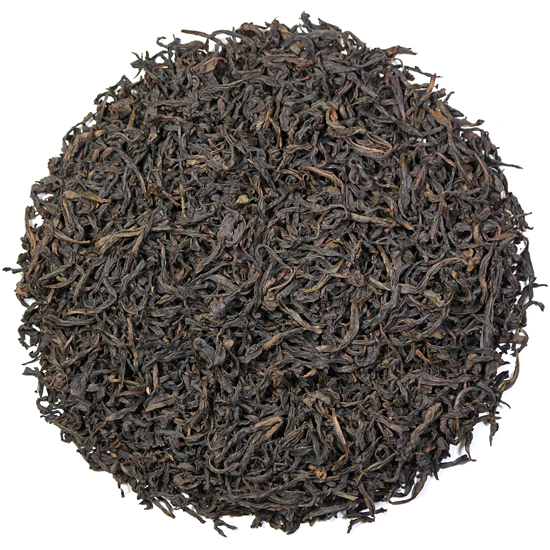 Consequently, the tea bushes and leaves absorb the flavor of the minerals in the ‘soil’ which in turn adds another dimension of flavor to the steeped tea. As a group, the flavor characteristics of yan cha can be described as: bold, earthy, and woodsy, underscored with the taste of stone and mineral. Floral overtones likened to stone fruits such as ripe peaches and apricots are also present. 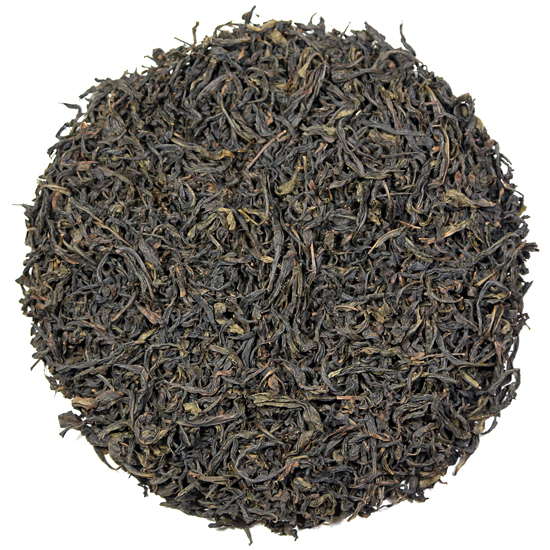 As with fine wine, the intensity of the taste of any batch of yan cha is in proportion to the quality of tea. 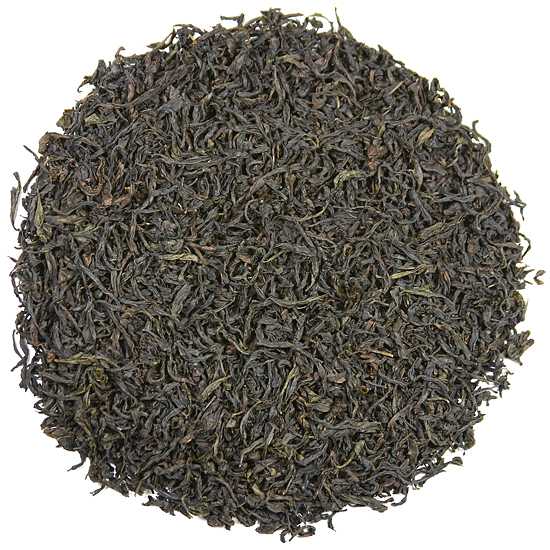 Yan cha are also known for their seductive, powerful aromatics. The flavor of a good yan cha will linger pleasantly on the breath ( hui gan ), providing a sweet aftertaste ( memory ) long after the last sip has been savored. A tasting of several of these teas is a lovely way to spend a quiet afternoon contemplating their similarities and differences. Yan cha, when steeped Chinese gong-fu style ( ie; a larger ration of leaf to a smaller ratio of water in a small Yixing teapot or gaiwan ) can be infused multiple times over the course of a tea drinking session, adding to the mystique and pleasure found in drinking these teas. All yan cha undergo the same steps of leaf manufacture, but each reflects the flavor and aroma characteristics of its distinctive fresh leaf. Comparing one tea to another is the perfect way to begin to understand these magnificent teas.